What's one car you wish you never sold? You just can't keep them all. Sometimes, the lack of time, money or space means that a car has to be sold. I've owned six cars since I started driving, but I always missed my first car. Her name was Suzy and she was wonderful. 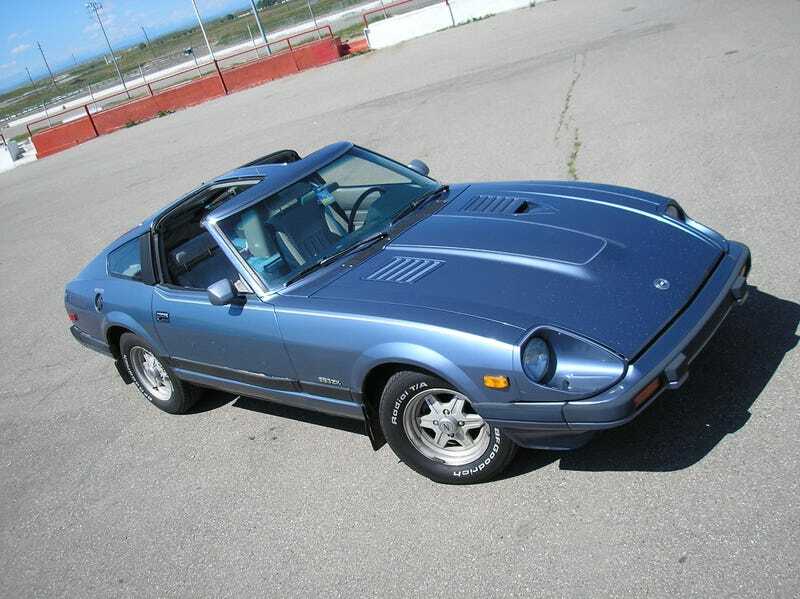 Suzy was a 1983 Datsun 280ZX that I bought for $2,000 in high school. I didn't even know what a Datsun was when I bought it. All I knew, was that it was cheap, looked cool and had T-tops. How that car survived my clueless maintenance habits and typical teenaged male driving style I'll never know. But for the 9,000 kilometres I put on it, the Z never asked for more than fuel, fluids and filters and was flawlessly reliable. But it was my only car and I needed something I could drive during the winter from my house in Calgary to my college in Spokane, Washington. Rust had also started creeping into the Datsun's rocker panels and I didn't have the metal skills to fix it. I listed it for $2,000 and it was shortly sold. I went on to buy a Firebird Formula in horrible condition, but that's another story. The new owner did a lot of work on the car and made it a lot nicer than mine ever was. It now has a fresh paint job and a custom interior. I actually see it driving around every now and then when I'm in Calgary, and it makes my heart hurt a little bit each time I see it. But what about you? What car do you miss? What car do you wish you still had. I also asked this question on Driving.ca so feel free to chime in over there and see what cars other people miss. What car do you wish you never sold?